In order for there to be a breach of an employment contract there has to be an enforceable employment contract. Enforceable employment contracts are usually written and signed by both parties. These days, signatures be electronically signed at a computer, phone, fax, or transmitted by PDF. Parties to an employment contract should sign or agree at relatively the same time. For example, an employee who decides to sign a contract six months after the contract was first presented to them because they think they will be fired cannot be said to have had a meeting of the minds with the employer on the contract terms at the time contract was offered by the employer. There are circumstances where a contract might be enforced if it is signed by one party or not any of the parties. Only an experienced employee contract lawyer can evaluate the likelihood of that. Contracts are generally binding against the party who has signed. Courts may uphold the existence of a less than fully signed contract if the parties performed under the assumption the contract was signed. Unsigned and partially signed contracts are obviously gray areas. Oral and implied employment contracts are generally not viable legal theories because employers require employees to sign paperwork indicating they are at-will employees who can be fired at any time for any reason, the employee manual is not a contract of employment, and only written contracts signed by persons on the level of the company president and the employee are enforceable contracts against the employer. Very small companies without employment applications containing at-will language, an employee manual, or documents whereby the employee agrees they are an at-will employee may be victims to oral or implied contracts. Attempts to recover from employers based upon theories of unjust enrichment are usually challenging. However, our firm has succeeded on cases in which the employee did considerable work for the employer without a contract and was not paid anything. Notions additional money should be paid because the employee went beyond the scope of their job, did extra good work, or did work equivalent to another job title are almost always losing theories. 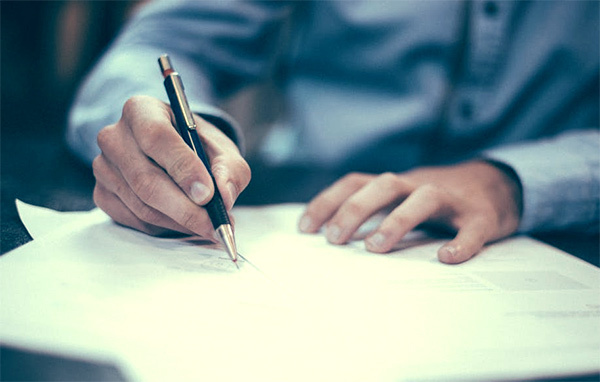 The best way to determine if you have a valid contract, or whether there has been a breach of the contract is for our employee contract attorney to review the contract. Call 1-877-525-0700 to start the process of determining whether your employment contract was breached. An outright termination of an employment contract may be a breach. Employment contracts can be breached in ways short of complete termination. For example, an employer may continue employing the employee but not pay them commissions at the proper rates under the contract. In California, commission agreements must be in writing. Presuming there is a valid contract, the next question is what is the remedy for a breach of employment contract? This is where you really must have a qualified employee contract attorney read your contract. All too many times we have seen employment contracts for a period of years with a remedy provision requiring the employer merely give reasonable notice of an intent to end the relationship, or 30 days notice. What does this mean? It means the contract is not really a three year contract, but it is a contract allowing the employer the right to terminate the employee on 30 days notice. Sometimes contract provisions call for a liquidated damage of 30 days of pay, or even less. Only an experienced employment attorney can advise whether the provision, or entire contract is illusory or unduly unfair to the employee to the point the reasonable contract interpretation is against the employer. Our employee contract lawyers can help evaluate what your damages are in the event of a breach of contract. As stated earlier, you must let an employment attorney see the contract at issue. 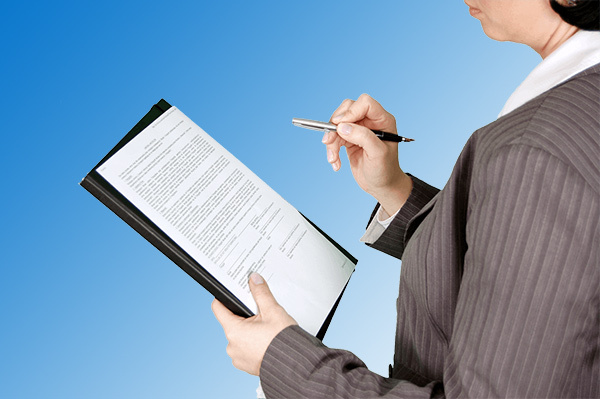 Employment contracts often have many clauses, many of which are conditioned on others. Multiple contracts might constitute the employment contract. Questions may exist which of these documents both parties saw. Contractual terms may conflict. Very rarely is a contract perfectly written. Courts give considerable deference to the plain meaning of the actual written terms in the contract. When a new client contacts our firm and describes their employment contract their description of the contract usually does not sound like the verbose, interrelated legal language that is contained in several contract clauses. Letting an employee lawyer see the actual contract at issue is like letting a doctor read lab results, or interpret an x-ray. It simply has special meaning to a trained professional. We look forward to hearing about your employee breach of contract issue.